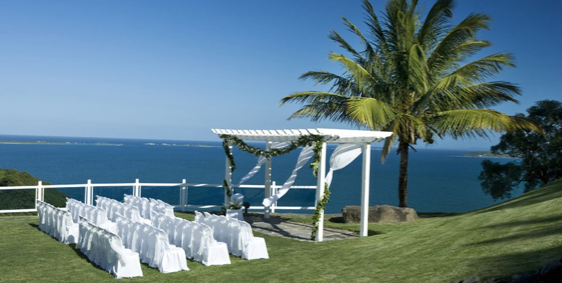 Guests, download our Guest Pak (adobe pdf), filled with information on planning your trip to Puerto Rico and our wedding. Make sure to print a copy and bring it with you as a handy guide. You can also view the Guest Pack online (flash). Can't wait to see everyone, in warm and sunny Puerto Rico!